Remind young students of the shape and sound of each letter with this bulletin board. 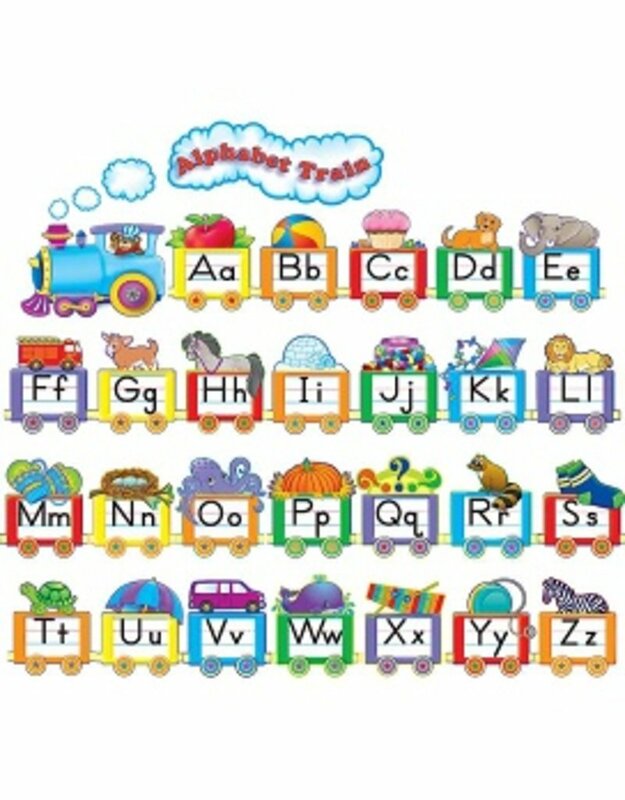 An example of each letter rides in its own car! 31 pieces. A 4-page Teacher's Guide is included.